Most actors will tell you that spare time between performances is precious for resting and recovering from a gruelling performance schedule. 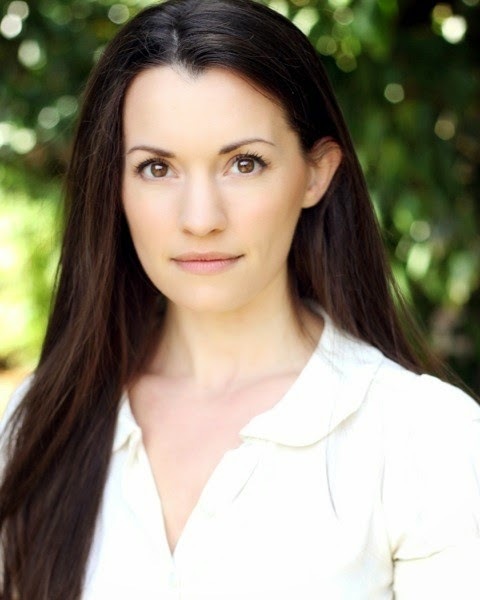 But not Emily Shaw, who is using her time offstage from Newcastle Theatre Royal, to train for the London Marathon! 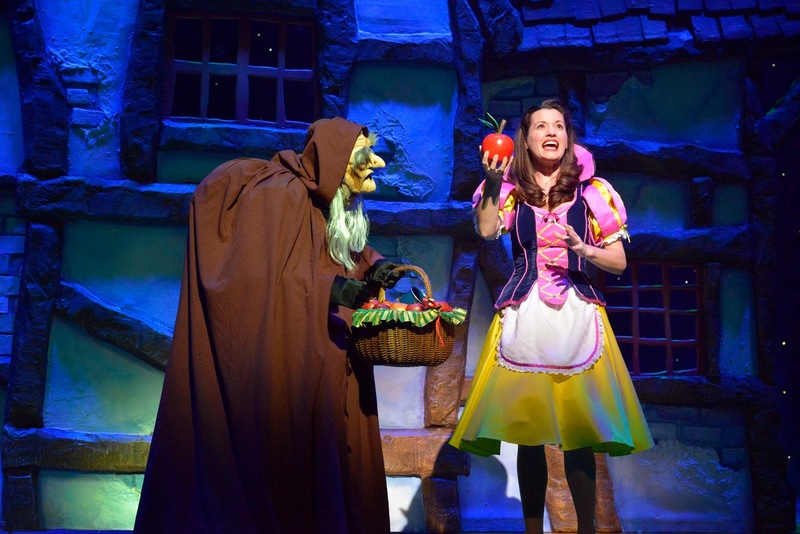 Emily is currently appearing as Snow White at Newcastle Theatre Royal, in what is widely considered to be one of the best pantomimes in the UK. 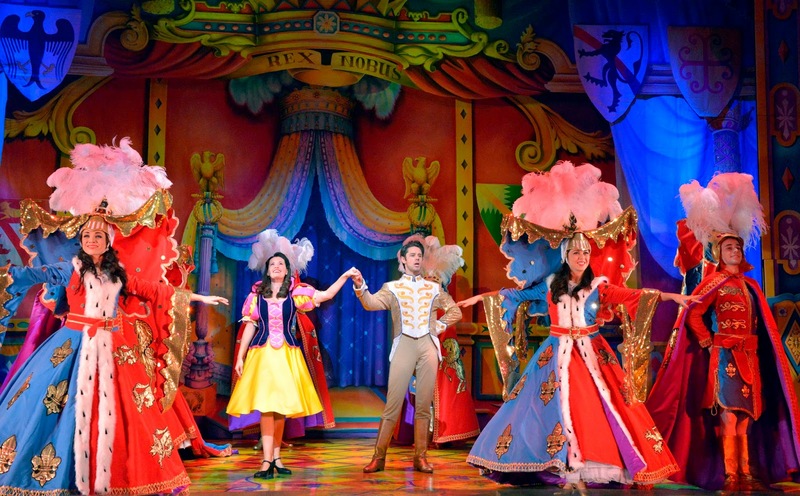 And not only is it the best, it’s also one of the longest running in the season, with a massive 90 performances for the actors in a run lasting 55 days.